Who praising Him finds energy and rest. Give back to us the wisdom we destroy. While praising Him we offer all we have. When Jesus leads us upward into light. Who praises God our human wrath disowns. God builds upon a simple common ground. When ecstasy or sorrow stills the tongue. Until we find again the voice of praise. 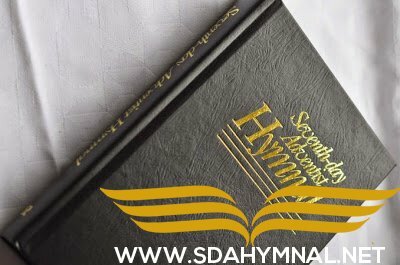 Que Dieu bénisse l’Eglise adventiste du 7ème jour! Amen! Amen!